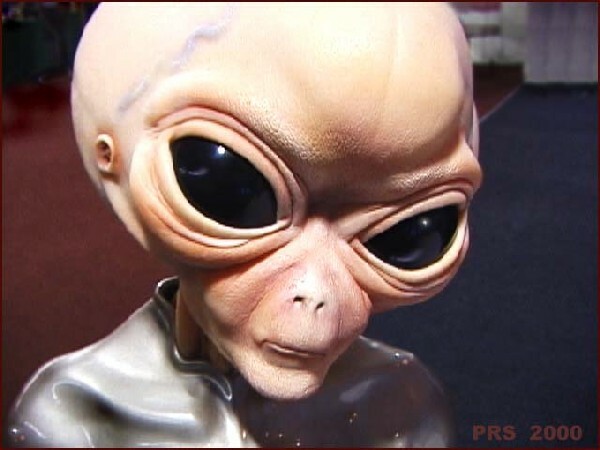 New Research Indicates that Extraterrestrial Life is More Likely than Originally Thought! At long last we are beginning to get a handle on the size of our own hometown, The Milky Way. The Kepler Telescope launched only three short years ago is beginning to provide some hard data which we can finally rely on. It is also changing the way we view the structure of the universe (at least in our immediate neighborhood). All the speculation from the astronomers and scientist that has been going on for hundreds of years is just that, speculation. No one knows the actual size, make up or composition of the universe. We do know that the universe is still expanding and it may have no known boundaries. 2012 will be a breakthrough year, we should finally get a real sense of the size of our own galaxy. Research published this week in the journalNature estimates there are many more planets in the Milky Way galaxy than previously assumed. The new research, conducted by the Institute of Astrophysics in Paris, estimates around 160 billions planets are circling stars in our home galaxy, the Milky Way, which is itself one of over 100 billion galaxies discovered. The number is so large star that it means, on average, every star in the night sky has two planets circling it. If only .01 percent of those planets is habitable, then there may be 16 million planets other than Earth harboring life in this galaxy alone. Discovery of the new planets is possible with the Kepler Space Observatory, which was launched in 2009. According to the researchers, "We conclude that stars are orbited by planets as a rule, rather than the exception."